Statute of limitations regulations set the maximal time period someone may have to be able to start proceedings counting from the date of a claimed breach of law. These kinds of laws are brought by local legislative bodies and also the federal government. The South Carolina statutes (laws) of limitations are South Carolina Code of Laws § 15-3-510 et seq. Wrongful discharge incidents ordinarily have 3 categories of claims. Each one falls under separate statute of limitations. Being conscious of these time restrictions is important, since a lawsuit can be denied if begun later. South Carolina state law determines the statute of limitations on filing tort (personal injury) claims, for example willful infliction of emotional distress, defamation or firing in violation of public policy. Federal law establishes the statute of limitations on workplace discrimination claims, including sexual orientation discrimination, race, color, national origin, religion discrimination, gender discrimination, constructive discharge or workplace retaliation. 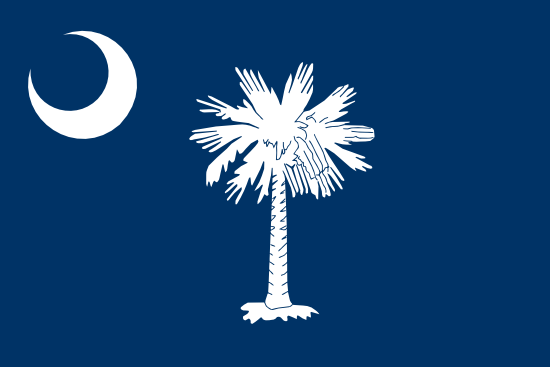 In South Carolina, the statute of limitations on contractual claims is laid by the state. The time limits for oral contracts & written contracts can diverge. WrongfulTerminationSettlements.com has information to make it easier to rectify the wrongdoing.